Need towing mounts that are dependable and durable? 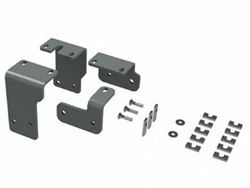 Look no further than B&W 5th wheel hitch mounting rails. 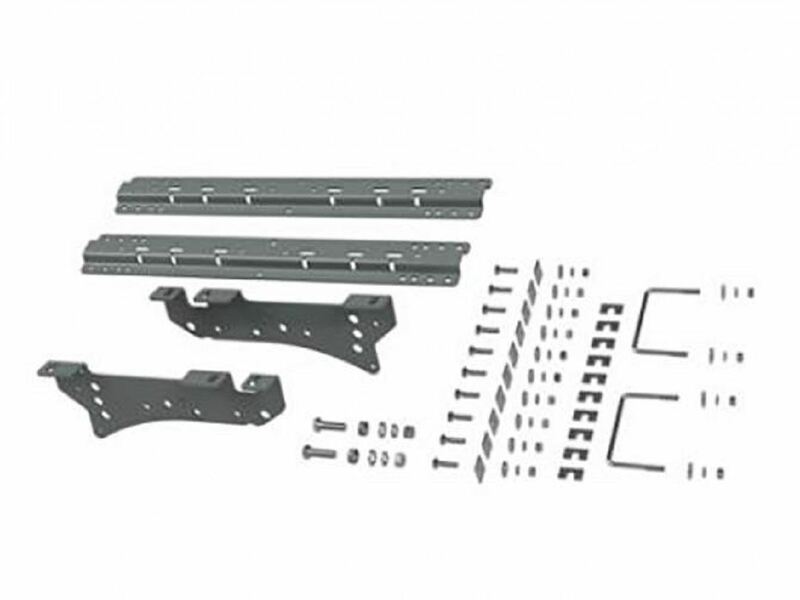 These B&W rails along with custom mounting brackets are designed to work with Patriot 5th wheel hitches perfectly. Products like the B&W 5th wheel hitch mounting rail are just one of the reasons B&W has a reputation for making the best products in the industry. 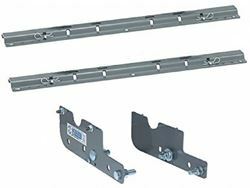 These B&W hitch mounting rails come with all of the install hardware, so you won't have to go around searching for the correct parts, and come with easy to follow instructions too. Also are backed by a limited lifetime warranty and made in the USA.